(a) Assessee must be a company . 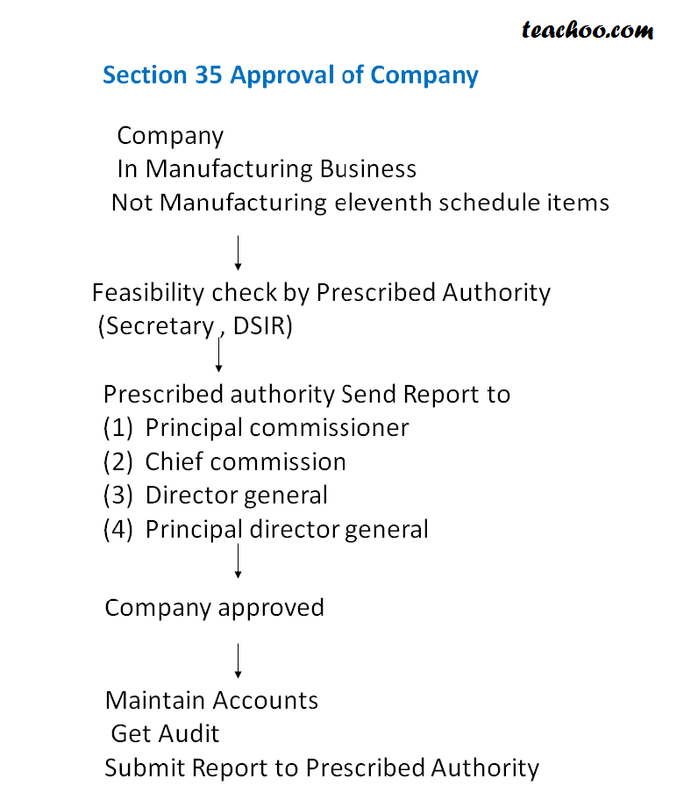 (b) It is engaged in Manufacturing / Production Business of any article or goods except prohibited items mentioned in Eleventh schedule . No deduction in 2010-11 to 2013-14 as business not commenced upto that period.